Columbia bed and breakfast travel guide for romantic, historic and adventure b&b's. 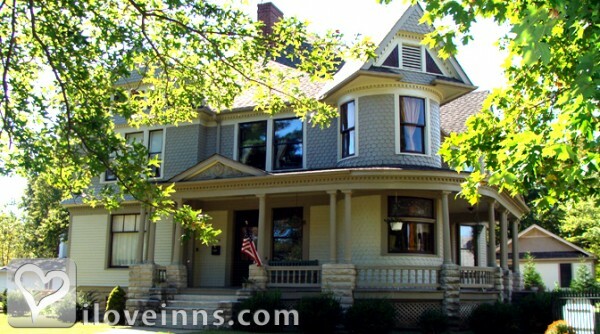 Browse through the iLoveInns.com database of Columbia, Missouri bed and breakfasts and country inns to find detailed listings that include room rates, special deals and area activities. You can click on the 'check rates and availability' button to contact the innkeeper. A relatively small city in Missouri, Columbia offers quite an interesting set of recreational activities and attractions. In fact, Columbia boasts of its eclectic mix of restaurants, shops, art galleries, music venues, sporting events, and other things that will keep visitors highly entertained during their stay. Home of several Columbia bed and breakfasts that offer world class accommodation, guests from all around the state drop by the beautiful town of Columbia every once in a while to get a breath of fresh air of to visit the university. So if you want to take a break from a life of monotony, you can always make a quick visit to Columbia and unwind. If you are into art and museums, Columbia has a number of interesting sites -- the A La Campagne art gallery, the Columbia Art Gallery, the Entomology Museum, and the Davis Art Gallery. The Columbia State Park, the ARC Activity and Recreation Center, and the Boon County Farmers Market are great landmark areas to bring your entire family!